12 Things I Learned my First Year as an Expat in Abu Dhabi. This unexpected gift inspired me to journal my new life abroad, to ensure I would not forget a single detail. Now I am reflecting on a years’ worth of memories written in those pages. 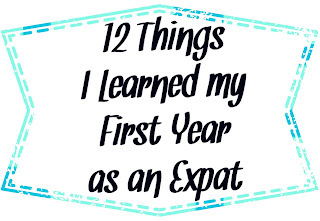 Looking back here are 12 things I learned in my first year as an expat in Abu Dhabi. 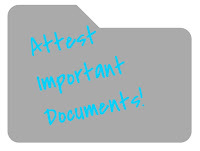 Word of mouth is best when finding out the most helpful and up to date information in the UAE. 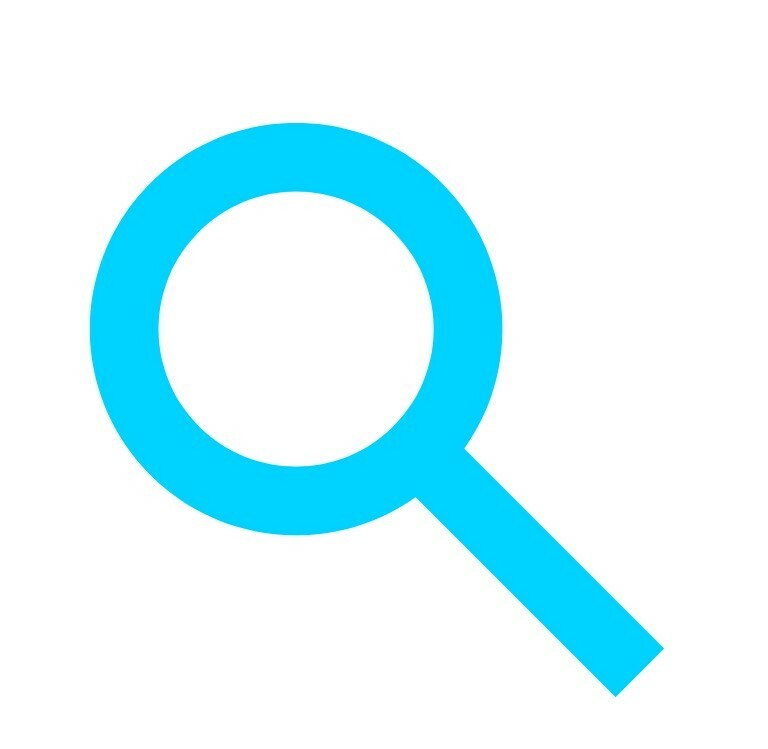 If you are new here and don’t know many people yet (or anybody at all) – it’s helpful to know now a quick internet search most likely will not be the way to go. 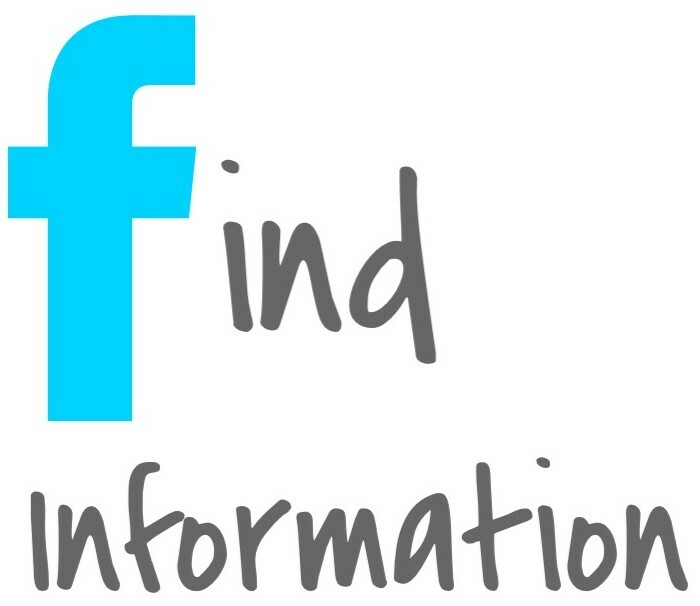 Seeking any information online, whether you’re looking for guidance on where to grab dinner tonight, what the best schools for your child are, browsing used furniture, or finding people with similar interests (for me it was about connecting with mothers and mothers to be) - basically anything you would usually look for when using your favorite search engine-- you will actually have better results using Facebook instead. 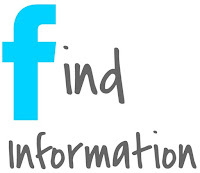 This is where you will find the most up to date and accurate information. What? Facebook? Really? Hard to believe I know, but trust me when I tell you-- joining local Facebook groups is your best option. In these groups people ask questions and share information pertinent to what the group is about. You are able to get honest reviews and suggestions of whatever you are looking for and there are groups for just about everything you can think of. You don’t have to wait until your arrival to do this, you can join groups before you arrive to get yourself prepared. Go ahead and give it a try. 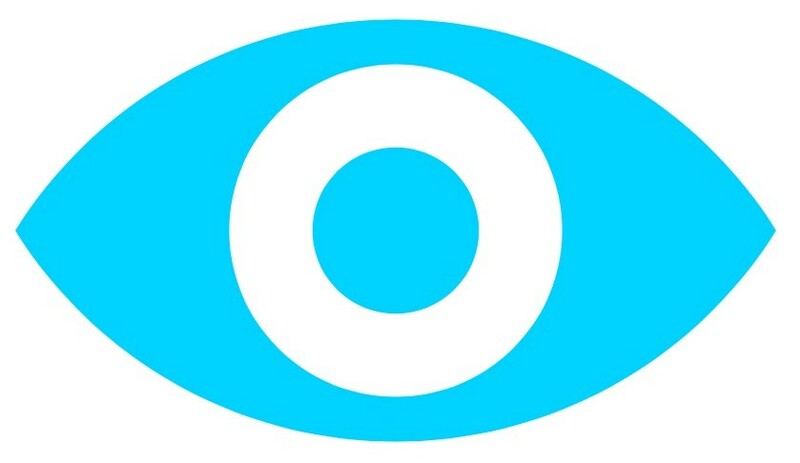 You will see what I’m talking about. Tip: Some of the best groups are secret and you won’t be able to search them. The best way to find these groups is learning about them through other people, so don’t forget to check what secret groups your newly made friends are a part of. 2.) Attest Everything before you Arrive. I am so glad I did this before arriving in Abu Dhabi. Almost every important document, whether it’s your marriage certificate, diplomas, kid’s birth certificates- you will need to have them attested. The more you can get done from your home country the better off you will be and the less time you will have to wait for your residency visa (helping you avoid those monthly border runs). My experience was gained through attesting my US marriage certificate, it will be different depending on your home country. My marriage certificate was used to obtain a residency visa under my husband (since he was the one accepting a job offer). I first had to attest my marriage certificate by the county in the state where it was issued (to check the judge who issued and signed the certificate had legal right to do so), then it had to be authenticated by the US Secretary of State, and once again authenticated by the UAE embassy in Washington DC, USA. Just these three steps took time and if you wait until you are in Abu Dhabi to do them--you will are going to spend a lot more time than you want to getting legal. 3.) Expat Communities are Unique. What I enjoy most about living in Abu Dhabi is the community consists of so many different people from all over the world, coming together and all with similar goals. The turnover rate is quite high in the UAE, so for the most part everyone is new-- which makes establishing friendships and meeting new people very easy. 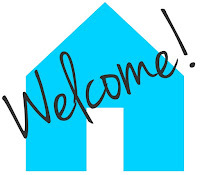 It's one big happy diverse family and most expats are very welcoming to you when you arrive. You learn so much about the world living here, listening to others stories, and sharing your own. It’s amazing how well (and quickly) you can connect with people completely different from yourself. This is what makes the UAE so special. 4.) Friday Brunch is where it's at. One of my absolute favorite things to do in Abu Dhabi is go to brunch on a Friday Afternoon and there are so many to choose from-- varying in price range and food selection. The brunches are an all you can eat, all you can drink free for all (well not free-- but in the price you paid to attend the brunch). Brunch is a perfect way to spend some time with a date or with a group of friends. 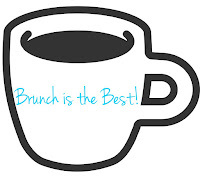 Any way you decide to spend your brunch is the way to go! 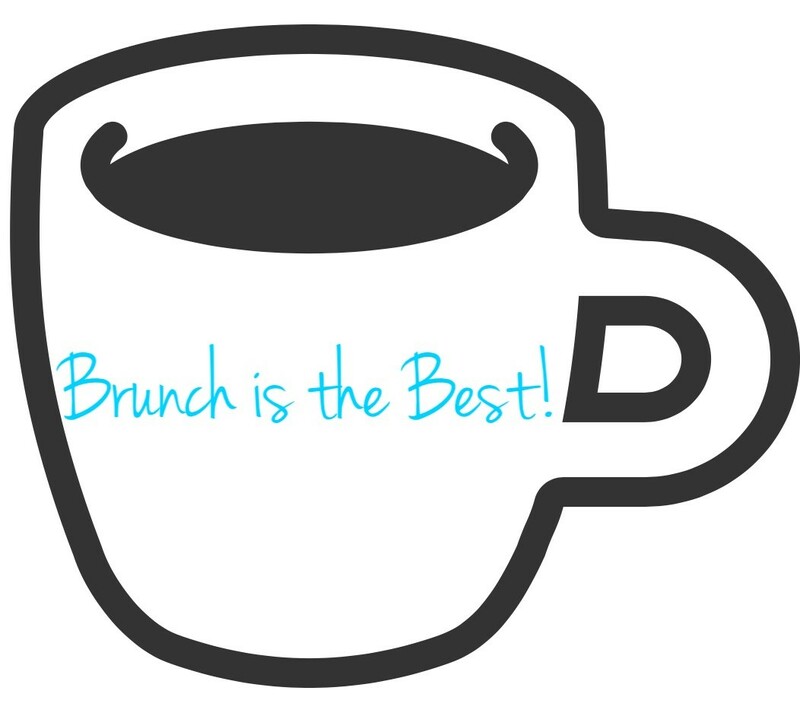 If you really love brunch, check out establishments who do a Saturday Brunch or an Evening Brunch. These are good options as well. 5.) 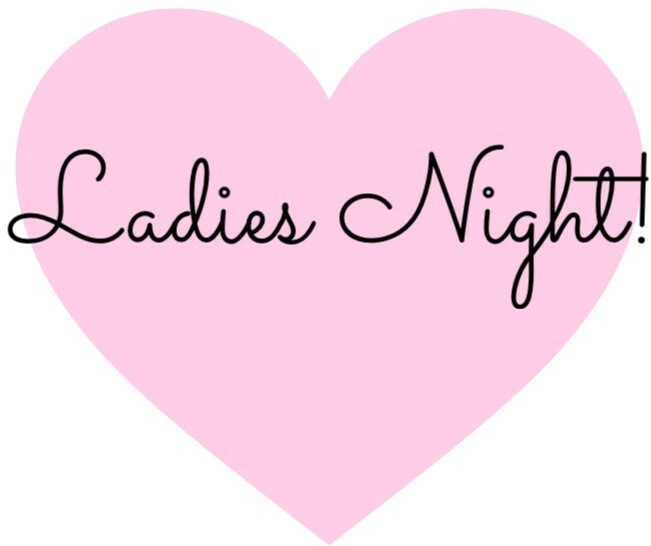 Ladies Night is also where it's at. One of the great many things you can enjoy in the UAE are the Ladies Nights-- usually including free drinks and in some establishment’s free food for the lovely women here. You don’t just have to be a lady to enjoy them. Most bars and restaurants will do specials on both food and drinks for anyone who cannot partake in the freebies. 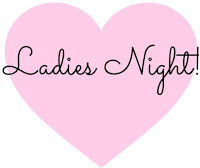 The truly amazing aspect is there is always a Ladies Night taking place every night of the week. So if you want an inexpensive night out, Ladies Night is where it's at. 6.) It can be Difficult to Save Money. Abu Dhabi is a fun place to live and work and it is too easy not to put away the money you intended on saving. From the extravagant brunches, to the tallest this, and the fasted that--you can really go through a paycheck quickly. There are so many things to try, do, and explore-- it can really burn a hole in your pocket. 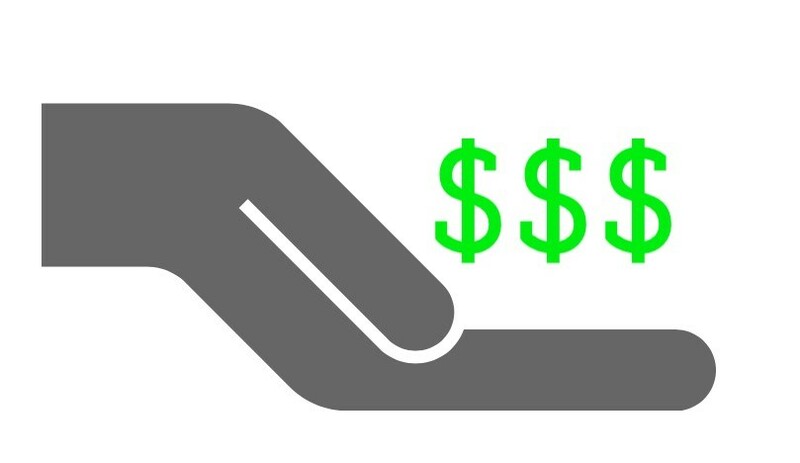 Best to start a budget when you arrive, so you can enjoy yourself without breaking the bank. 7.) The Driving is an Adjustment. Driving in the UAE was an adjustment for both me and my husband, because we are both from a fairly quiet and not densely populated city. This may not be your case and the change will be nothing to you. Here in the UAE it is fast paced and can be very intimidating- I have a fun nickname for it-- “Combat Driving”. Abu Dhabi and Dubai are very populated making roads and highways very busy-- especially during rush hour. 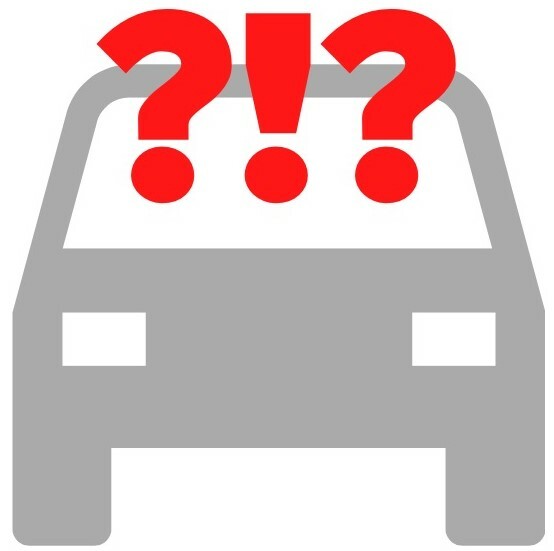 You need to be aware of every vehicle around you-- there is a good chance they will want to be right where you are. It’s important to stay alert, pay attention, and follow UAE laws (the penalties will certainly cost you). 8.) You’ll be on the Hunt for Product Specifics. The UAE is a diverse place-- the people, the food, the stores, the products. There are a great many and new things you can find and try in the UAE, but often if you have a favorite brand or product you will be on the hunt for it. This goes back to “word of mouth is important” -- you will usually have to ask where to find that item you can't live without. There is a good chance you’ll be in luck, so ask your new Facebook group or friends where you can find it. Once you do—STOCK UP! You never know when the next shipment will be. 9.) You can have Anything Delivered! 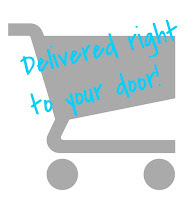 Food, groceries, furniture, even dog grooming services can be delivered right to your door. This is one of the truly great things about living in Abu Dhabi and I will say is something I've become quite accustomed to. For my pregnant self nothing better than having any food you were craving delivered right to your doorstep in under an hour. You can relax on the errand front and get back to whatever you rather be doing instead. 10.) Everything you are Searching for will be in a Mall. Need a new outfit, want to enjoy a cup of that famous Arabic coffee, to grab groceries (if you’re not having them delivered), or ride the world's fastest roller coaster?-- then off to the mall it is. There are malls everywhere and not small establishments to say the least. The neat thing is most of your errands for the day can be accomplished by taking a trip to one. 11.) Abu Dhabi is a very Family Friendly Place. 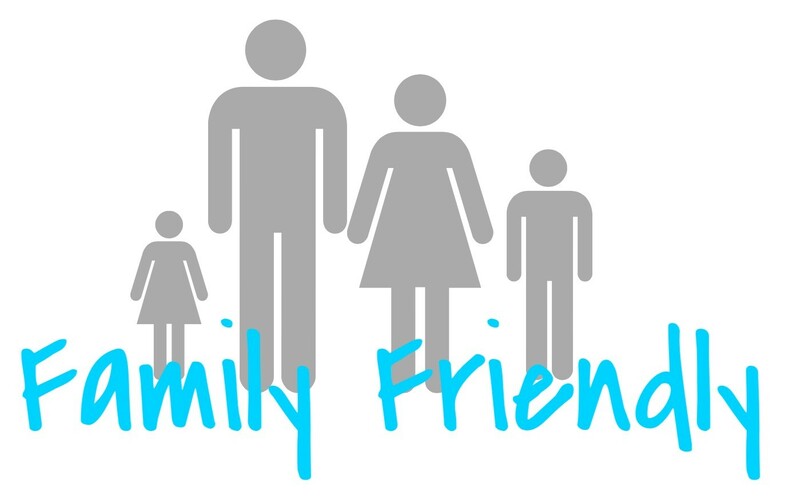 One of the really neat things about living in Abu Dhabi-- it's very family friendly. There are kid oriented activities and fun everywhere. Again, back to everything being in the mall, there is quite a few fun things the little ones can enjoy from trampoline parks and arcades. If they are old enough you can drop them off and enjoy some alone time while you get shopping done. 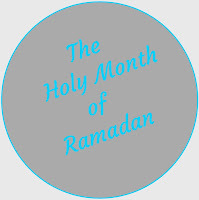 Ramadan is widely celebrated in the UAE and it is vital you respect the traditions and rules the holy month brings-- just as you would expect visitors to your home country to respect your own traditions. If you fail to follow the rules during Ramadan (like eating or drinking during daylight hours in public or not dressing modestly) you can find yourself in some trouble. 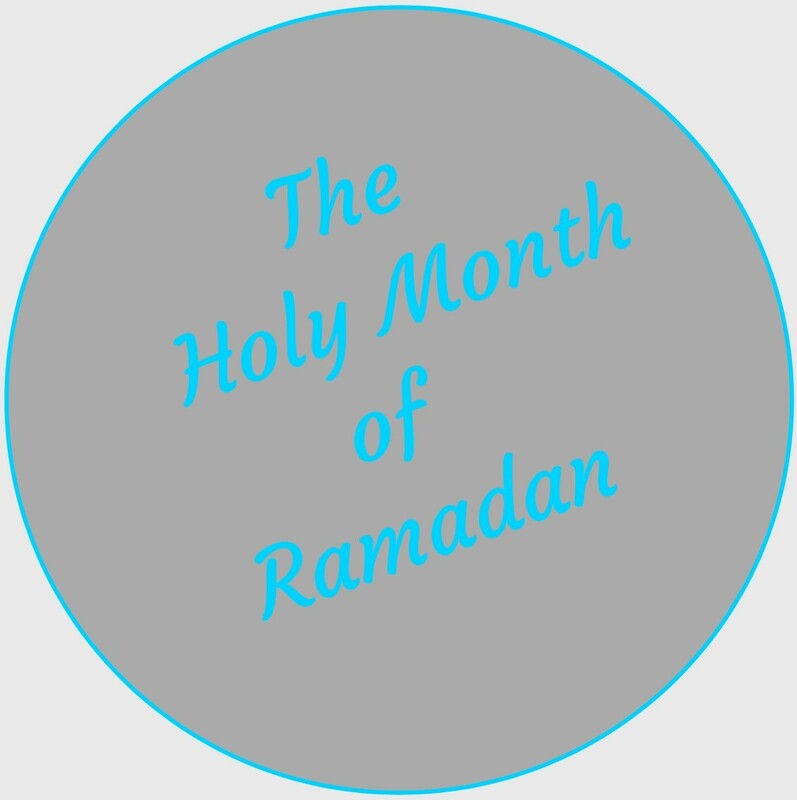 Ramadan brings celebration, activities, and many great deals you will certainly enjoy. Make sure to check out what is going on around you and indulge in the fun. 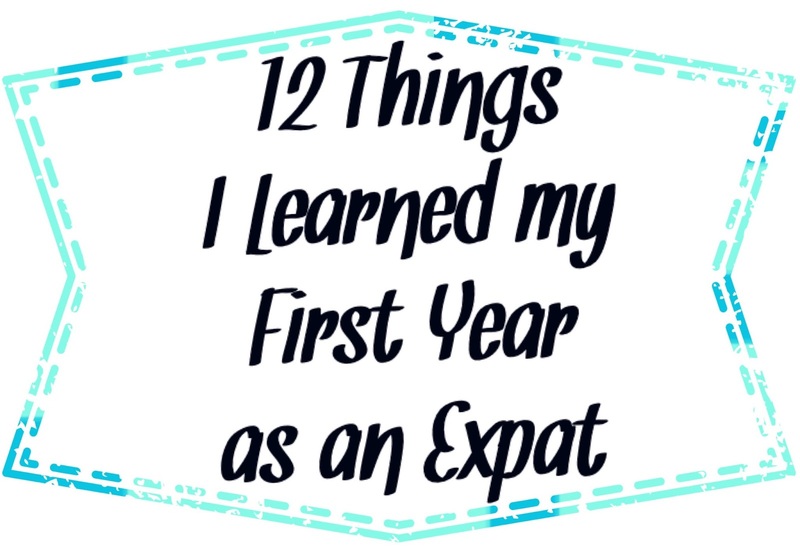 I've gained and experienced so much in my first year as an expat, and I have so much more to learn. I look forward to seeing what my second year in Abu Dhabi brings! This sounds like it was a huge adjustment for you. Abu Dhabi sounds like an amazing place to live or visit. I've never heard of it until now, but I'll be doing further research on it. Maybe one day I can revisit this post and let you know how I liked it. Great information about Abu Dhabi. I like the first point that says that Facebook is your friend. I have joined a lot of great groups where I learnt many things that others are paying to learn. Facebook is surely a great place to hang out. It sounds like you're having the time of your life. I really hope that one day I can live abroad. Thanks for the tips. Great article. Loved about facebook being you best friend. So true. This sounds like an adjustment, but also an amazing adventure. Abu Dhabi sounds like such a fun, exciting place to live! I could definitely get used to going to one store for every single errand or having everything delivered!